November 16 – 24, 2018 (closed on Sunday, November 18 and Thanksgiving Thursday, November 22). 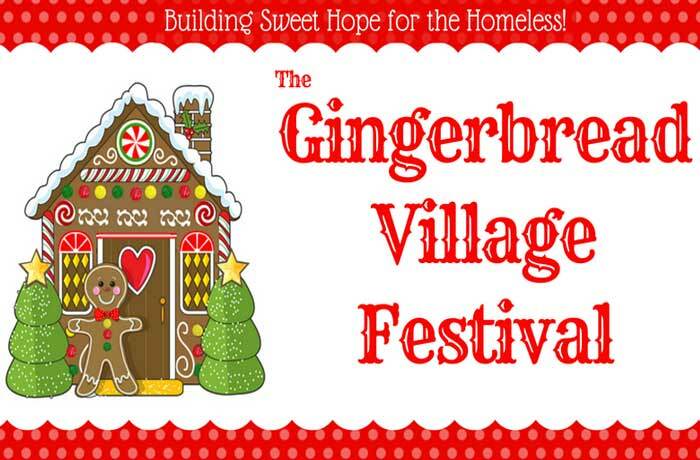 The Gingerbread Village Festival is a gingerbread house building competition to raise awareness about homelessness during National Hunger and Homelessness Awareness Week. It is also a fundraiser to help provide opportunities for those experiencing homelessness in our community. There is no cost to attend, but you can buy votes for your favorite house(s). 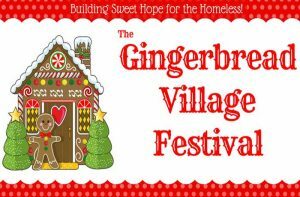 We also hold a raffle at this event. This year, we are giving away a wooden play structure that looks like an antique truck.